Mentoring for Life and Career is the website devoted to supporting people with their career and life decisions. 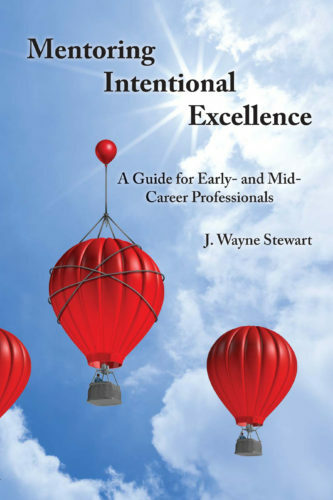 It begins with Wayne Stewart’s Mentoring Intentional Excellence, A Guide for Early- and Mid-Career Professionals, drawn from his forty-plus years as a professional, manager, executive, director, and entrepreneur. The lessons-learned come from his success in global technology companies and his own start-ups, but they also emphasize the personal decisions that guided his entire life. Next up (2018) will be Passing The Torch, a faith-based book that deals with respectfully managing the generational transitions that offer us the opportunity to support our parents and prior generations, in ways that respect and thank them for all they have done for us. Wayne supplements the written mentoring with his Mentoring Intentional Excellence support services for individuals and groups. 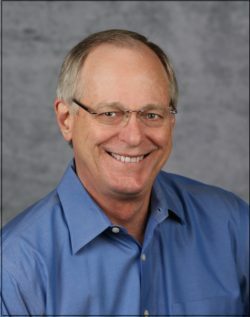 In personal discussions, he provides hands-on advice for achieving career and personal success. For small work groups, he helps guide them to unite as teams committed to achieve common objectives. And for larger groups, he presents guides for achieving large-scale success.